I write to you on behalf of the Middle East Studies Association of North America (MESA) and its Committee on Academic Freedom to express our concern about your letter of October 11, 2011, sent to Kathleen Holder, managing editor of the UC Davis Magazine, and the similar letter that you sent to Professor Catherine Chin, director of the Program in Religious Studies at the University of California, Davis. These letters seemed to suggest that Professor Keith David Watenpaugh, a MESA member who teaches at the University of California, Davis, had defamed the Assembly of Turkish American Associations (ATAA), and we fear that they may be read as implying that legal action against him might be an appropriate remedy for this alleged defamation. Our concern is heightened by the fact that in an email message to Ms. Holder dated October 20, 2011, ATAA past president Gunay Evinch explicitly alleged that Professor Watenpaugh had libeled him. We are concerned that such allegations may damage Professor Watenpaugh’s standing as a respected historian of the modern Middle East and undermine his ability to do his work as a scholar and a teacher. More broadly, we are concerned that your letters’ specific references to legal action initiated in another case involving the question of what happened to the Armenians of the Ottoman empire during the First World War may have a chilling effect on academic inquiry and discourse about this important historical episode. MESA was founded in 1966 to promote scholarship and teaching on the Middle East and North Africa. The pre-eminent organization in this field, MESA publishes the International Journal of Middle East Studies and has nearly 3,000 members worldwide. MESA is committed to ensuring academic freedom and freedom of expression, both within the region and in connection with the study of the region in North America and elsewhere. Your letters to Ms. Holder and Professor Chin characterize this sentence as “Professor Watenpaugh’s reckless insinuation that the ATAA is a foreign agent, funded by and under the direction and control of Turkey….” and go on to imply that Professor Watenpaugh had thereby defamed the ATAA, because the latter is not in fact a registered agent of the Turkish government. We do not regard your characterization of Professor Watenpaugh’s remarks, or that advanced by Mr. Evinch in his email message, as accurate: he nowhere asserted that the ATAA was a registered agent of the government of Turkey, nor do we agree that his statement is “precisely the same one retracted by the Southern Poverty Law Center (SPLC) after it was sued by Professor Guenter Lewy,” as your letter goes on to suggest. In any case, the reference in your letters to Professor Lewy’s lawsuit against the SPLC raises broader concerns regarding the proper way to address disagreements over historical events and their interpretation. Your organization, and those who hold perspectives different from those expressed by Professor Watenpaugh, certainly have the right to participate in open scholarly exchange on the history of the Armenians in the late Ottoman Empire or any other issue, by presenting their views at academic conferences, in the pages of peer-reviewed scholarly journals or by other means, thereby opening them up to debate and challenge. However, we feel compelled to express our concern when non-academic organizations initiate, threaten or justify legal action against scholars and/or academic or research institutions because of their findings or views on historical issues. We do not believe that legal action is the proper way to resolve disputes about historical interpretation, and we fear that legal action of this kind, or the threat thereof, may undermine the ability of scholars and academic institutions to carry out their work freely and to have their work assessed on its merits, in conformity with standards and procedures long established in the world of scholarship. We therefore urge the ATAA to refrain from initiating legal action against Professor Watenpaugh or the University of California, Davis. 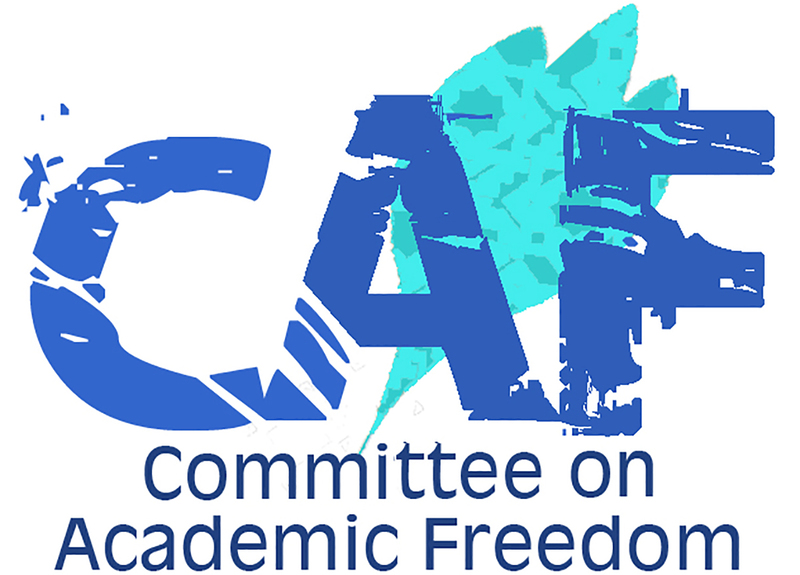 We hope that you will instead devote your organization’s energies to fostering scholarly debate and exchange on this as on all other historical issues, in a manner that conforms to the standards and procedures adhered to by scholars and academic institutions, respects their academic freedom, and strengthens our society’s ability to discuss contentious issues in a civil manner.